You should not attempt this unless it is absolutely necessary and you are thoroughly familiar with the steps necessary to do this safely. Draining your pool can cause serious damage to its structure. 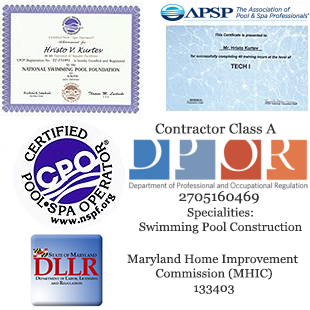 Why is it dangerous to drain a pool? After draining, the liner can shrink which may then tear when refilling. The older the liner, the less it will stretch when refilling. Do not drain the pool in cold weather as this also reduces the stretching capability of the liner. After draining, complete your repairs and begin refilling as quickly as possible. As the pool is refilling, you may need to shift the liner around to make sure it is aligned properly. 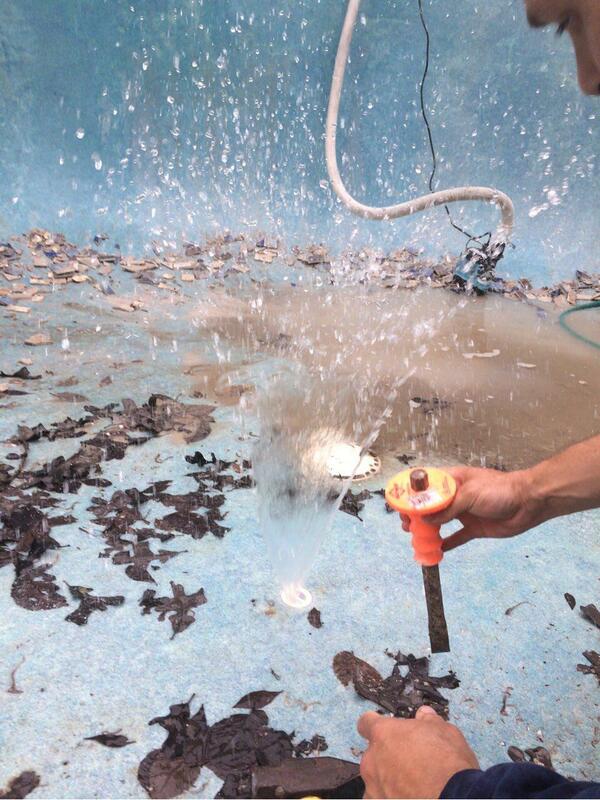 This type of pool is the most dangerous to drain and should only be done by a professional. Older pools may not have been built structurally to hold back the weight of the dirt against it when the pool is drained. This can cause the walls to collapse. 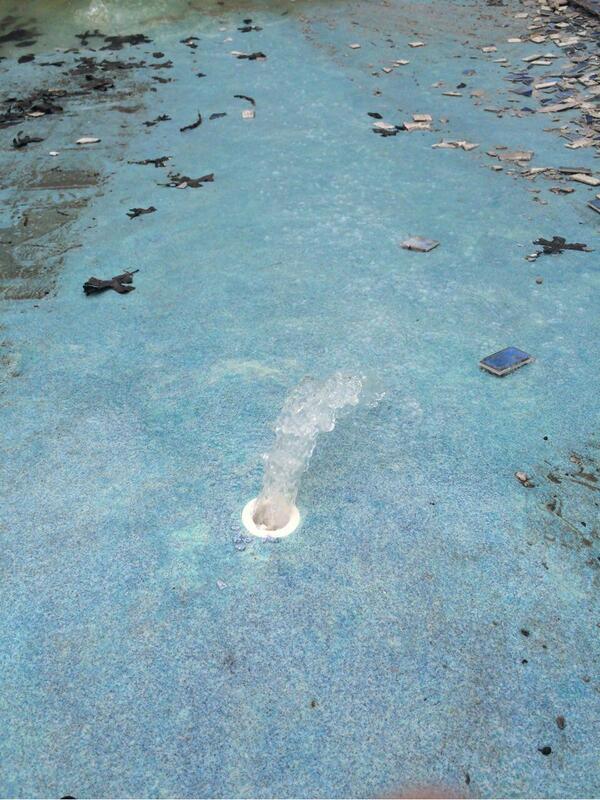 Draining your pool can cause serious damage to it's structure. 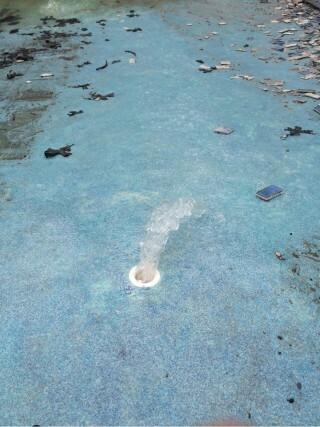 However, if the ground water is high enough, it can push the entire pool out of the ground. The pool shell acts like a ship and floats up in the ground water. You can see this on the video and pictures below!! !